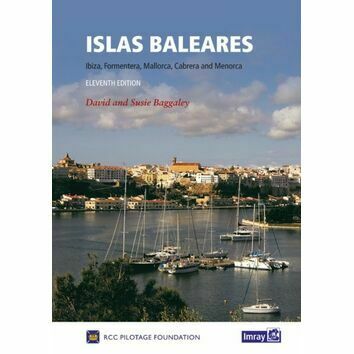 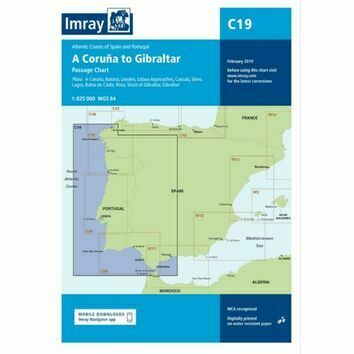 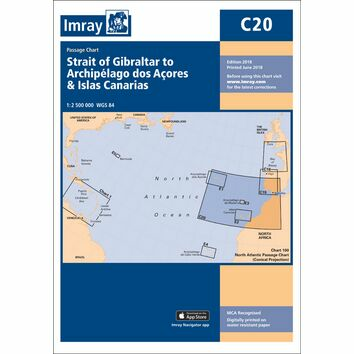 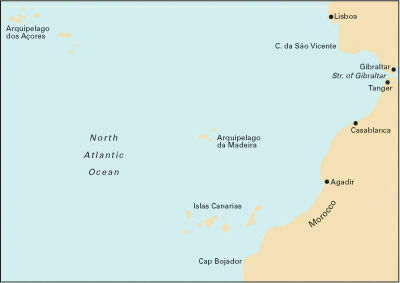 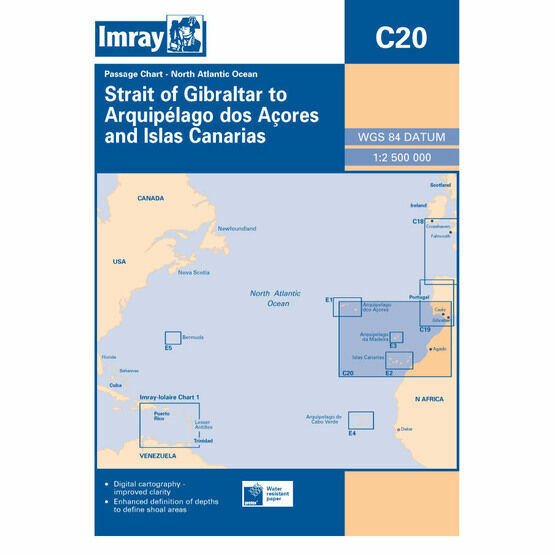 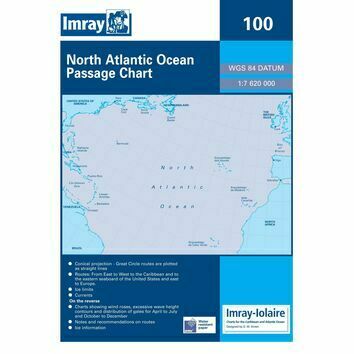 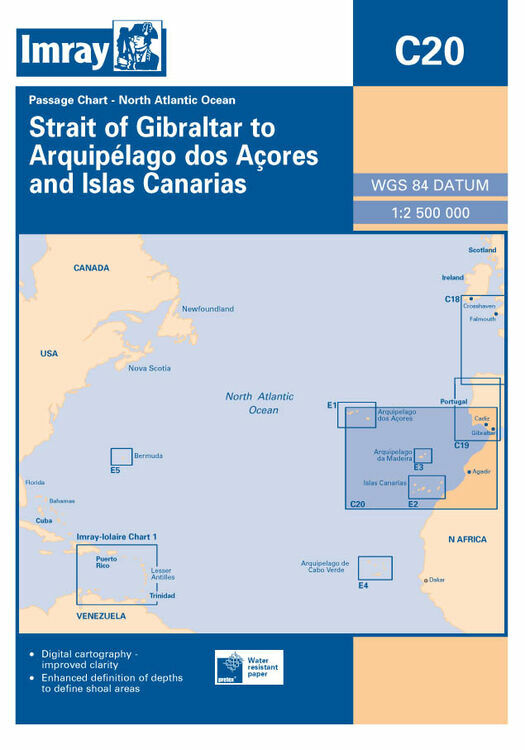 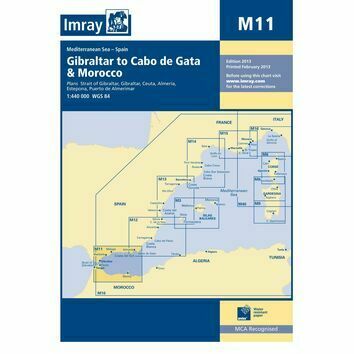 This Imray passage chart is suitable for navigation around Lisbon or Gibraltar to the Azores, Madeira or the Canaries. 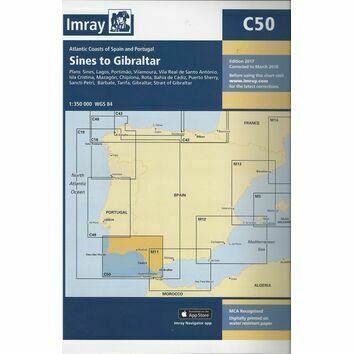 The popular Imray C-series charts are various scales suitable for offshore & inshore navigation. 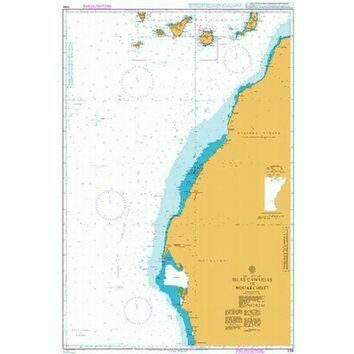  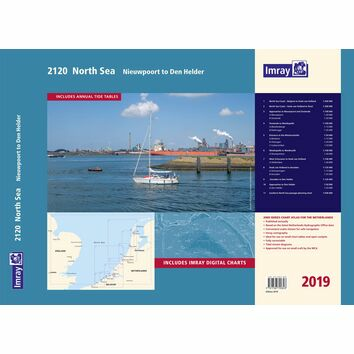 These nautical charts are printed on high strength water-resistant material, and are supplied folded in a plastic wallet, but can be ordered flat if required. 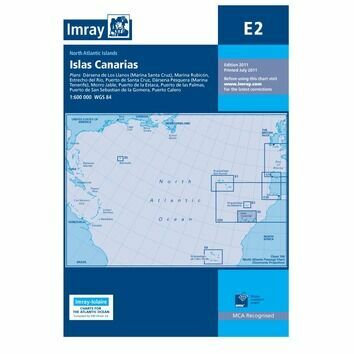  Made to the latest World Geodetic System (WGS) 84 DATUM.